Video of project results and achievements. 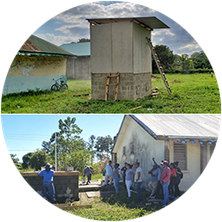 The German Cooperation - through the Embassy of Germany in Guatemala - funded the "Improved Community Sanitation, Hygiene and Residue Disposal in Santa Rosa and San Roman, Belize" project implemented from June 2018 to December 2018.
are built build 100% above ground. create compost or fertilizer from the decomposed toilet contents. do not use water or flush. have 2 toilet rooms and 2 composting chambers. 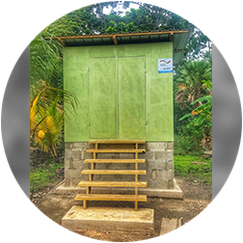 Ten toilets were built in different households and two at community centers. 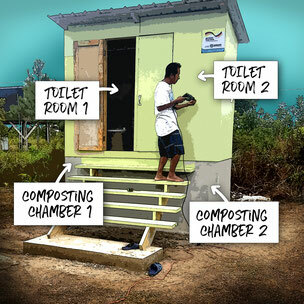 Learnt how to build and maintain composting toilets. 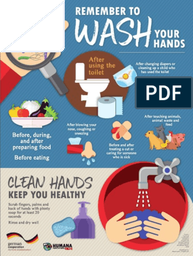 Improved personal hygiene and hand-washing awareness. Added 10 fruit trees to their backyards. 100% of toilet owners reported satisfaction, feeling safer and more dignified with their new toilet facilities. 2,915 residents from the targeted villages gained access the toilets installed in each community center and 25 trees were added to each property. 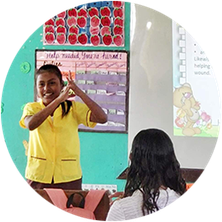 145 students and 10 teachers increased personal hygiene and hand washing awareness with education sessions held at the local school. 15,000 people at the local and national level were reached with 18 post and videos uploaded in social media. 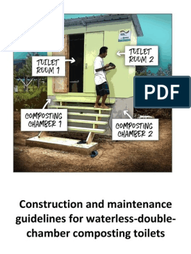 Construction and maintenance guidelines for waterless-double-chamber composting toilets. Click here to see and download. 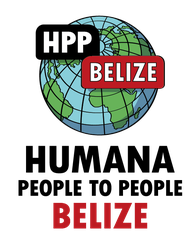 Increase access to improved sanitation and adequate hygiene and residue disposal practices in San Roman and Santa Rosa villages in Stann Creek district, Belize. 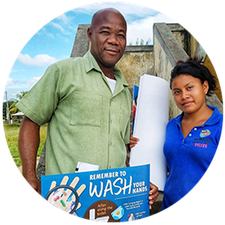 Improve awareness and knowledge of adequate hygiene and residue disposal practices at a national level. 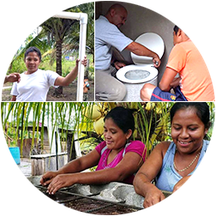 According to the World Health Organization (WHO), every US$ 1.00 invested in sanitation brings US$ 5.50 in returns from lower health related expenses, more productivity and fewer premature deaths.